Follow a little ladybug on her extraordinary day, as magic flowers turn her red shoes into other colors. 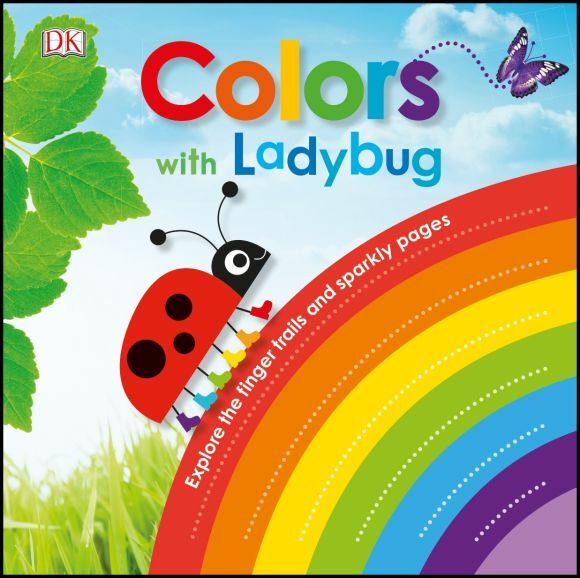 Perfect for hands-on learning, this book follows a ladybug on a magical adventure where she learns colors with her animal friends. The exciting peep-through cover and tactile glittery finishes on every page inspire interactive learning. Written in rhyming verse, the ladybug's journey and colorful characters will appeal to a child's imagination and promote a love of books.